17:26 | Lima, Oct. 15. 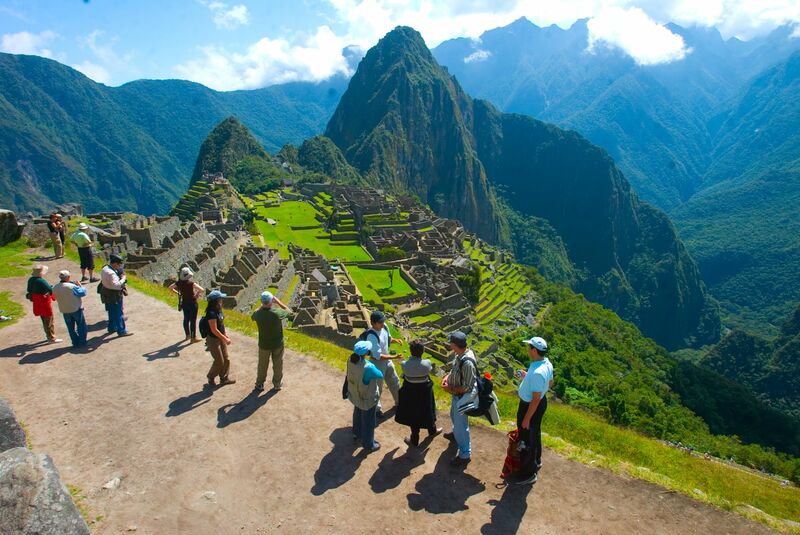 More than 120 companies from all over the country will participate in the first "Peru Tourism Fair" organized by the National Chamber of Tourism (Canatur). The event will be held in Peru's capital city, Lima, on October 17. "The participation of some 750 entrepreneurs and over 2,000 potential visitors is expected to generate S/2 million (around US$600 million) in business deals and sales," Canatur Head Carlos Canales informed. Exhibitors include hotels, airlines, land transport authorities, restaurants, travel agencies, tourism associations, regional governments, and suppliers. Canales informed the fair will include innovative ideas and urged attendees to take advantage of offers and discounts for their next trips to the Inca country. As for the seminars, they are aimed at proprietors, managers, administrators, travel agents, tourism industry professionals, and the general public. The exhibition will cover different topics including natural protected areas; big data and open data for tourism; as well as tourism and new technologies. This will be a large gathering, he said, as it will bring all Peru Regions' offers and ideas together in the same place. "Many of the exhibitors from those events have confirmed their attendance at the 2018 big fair, and several others have joined the initiative (for the first time)," he indicated.